Famous for Nobel Prize winning EGF “Epidermal Growth Factor”. 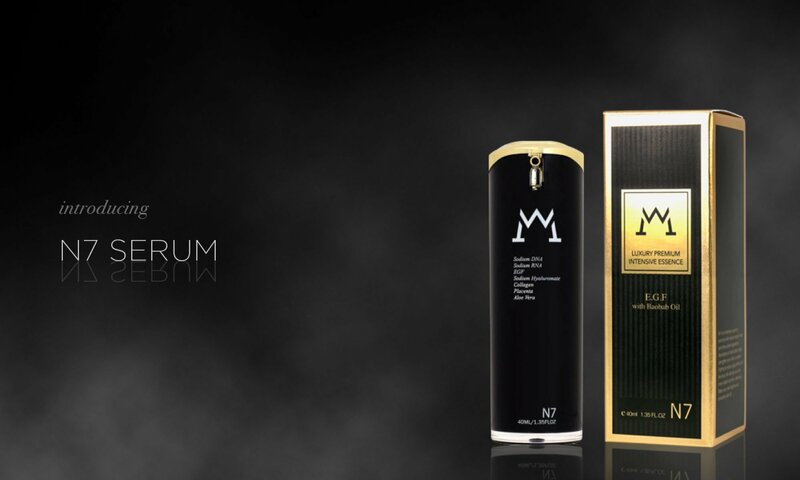 N7 is an intensive essence, enriched with natural, organic herbs and other active ingredients. Abundance of vital nutrition helps strengthen your skin’s condition. 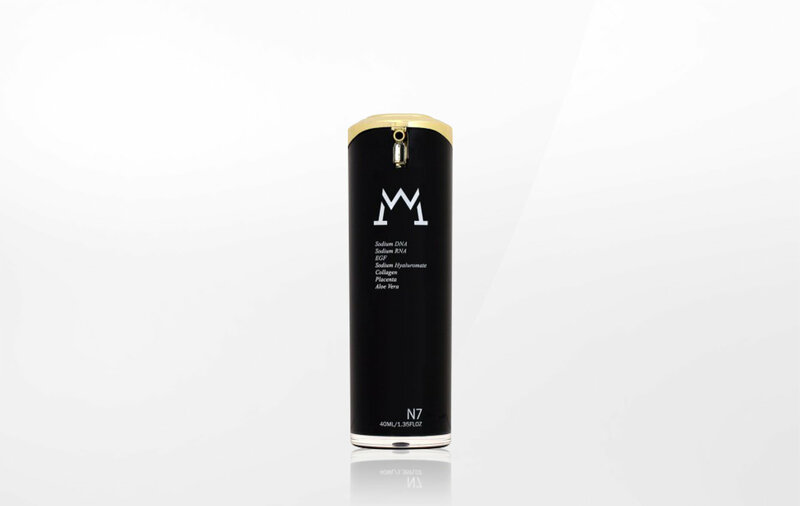 Fighting to reduce ageing effects and fine lines, N7 will help your skin to be more radiant and firm. Make your skin brighter and smoother with N7. Directions: Spread sufficient amount throughout the whole face and pat lightly for absorption. Take extra care to dry areas and those areas with fine wrinkles. Active ingredients: Hyaluronic Acid, Sodium RNA, Sodium DNA, Placenta, Collagen, EGF (Epidermal Growth Factor) and Aloe Vera.